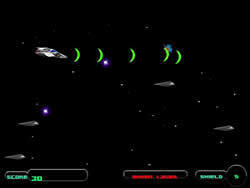 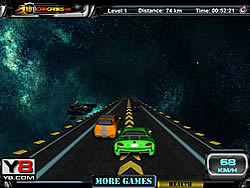 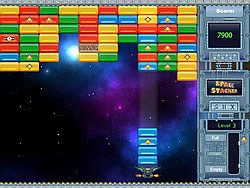 Space Games - cargame.com - Play fun free car games. 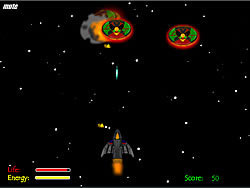 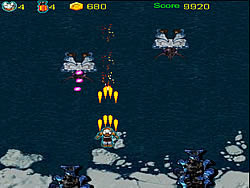 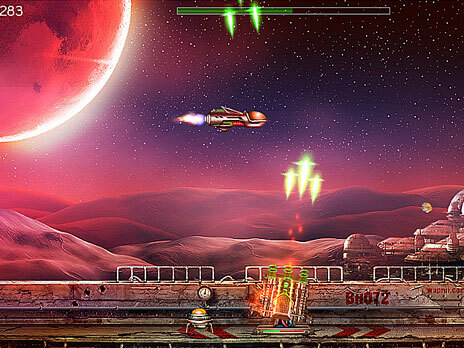 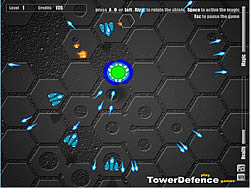 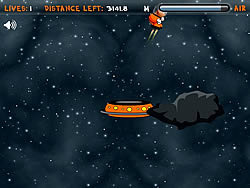 Build groups of asteroids and drag them around to destroy space junk. 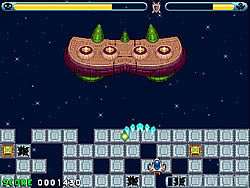 Grab presents for powerups.